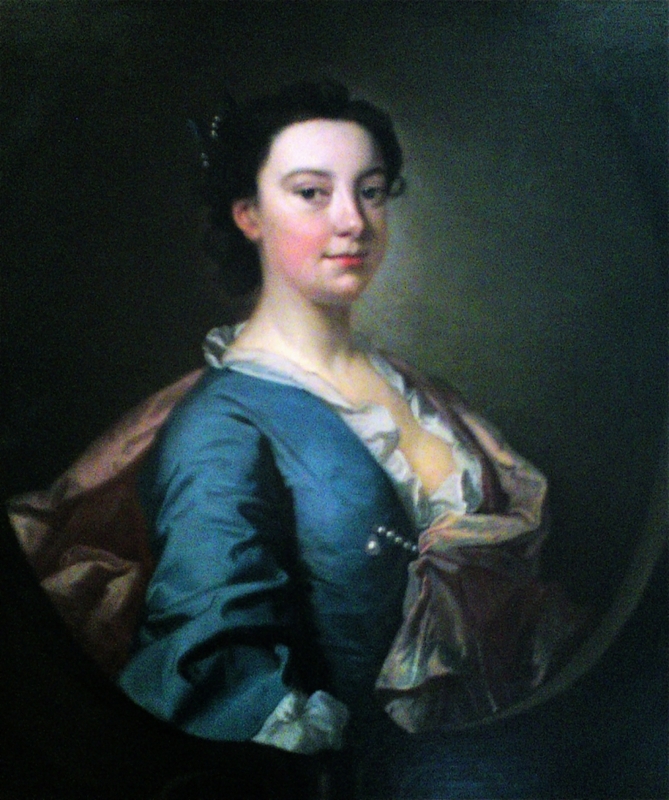 This project investigated a cluster of eighteenth-century portraits among the important collection at Killerton House in Devon, home to the Acland family since the sixteenth century. They show Sir Thomas Dyke Acland 7th Baronet and his wife Elizabeth, and his eldest son John and his wife Harriet and the social reformer Hannah Moore. This is an extremely important and interesting time for the Acland family and needed to be interpreted to our visitors, in order to highlight the importance of the Acland family influence as social philanthropists, the strength and courage of the women in the family, the importance of their government and military service and their changing political views on social change. My research focused on the biographies of the sitters, portrait conventions of the period, and contemporary social history. As a result, visitor interpretation at Killerton and the National Trust online catalogue are being been updated with my findings, specialist talks planned.